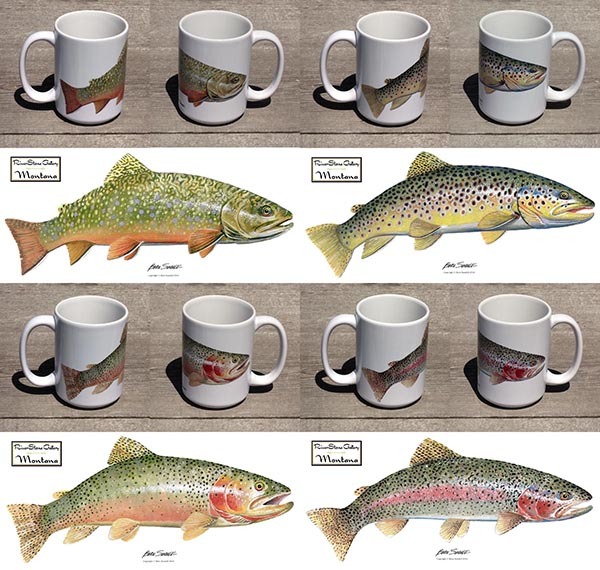 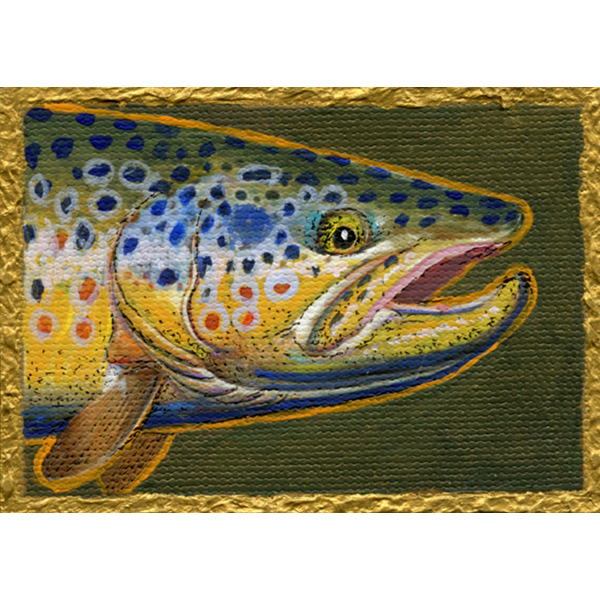 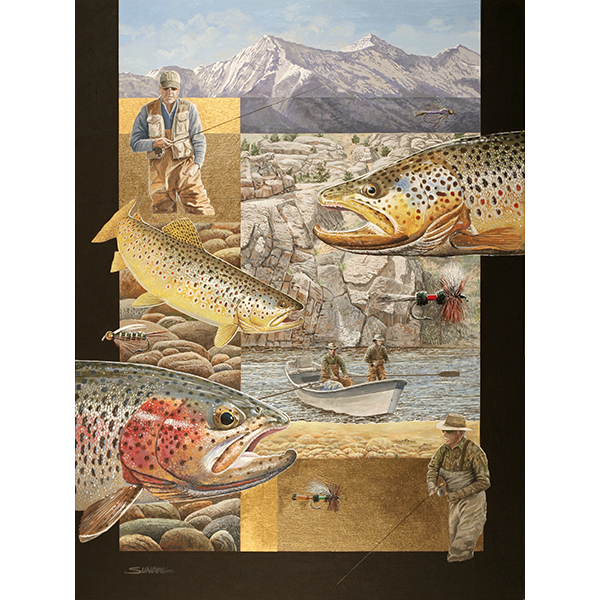 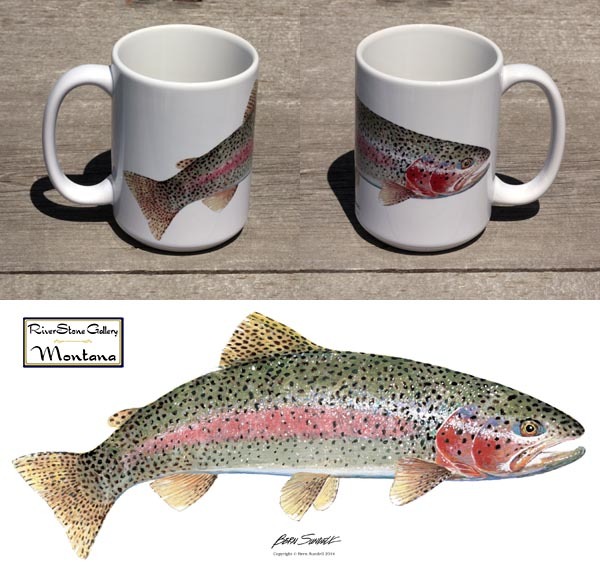 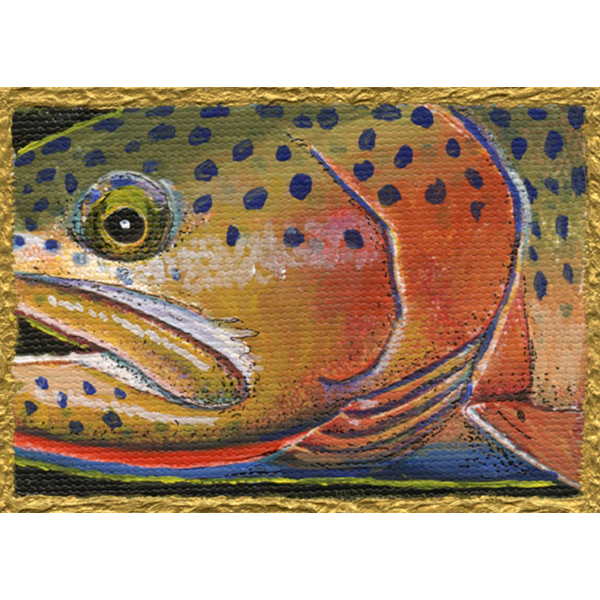 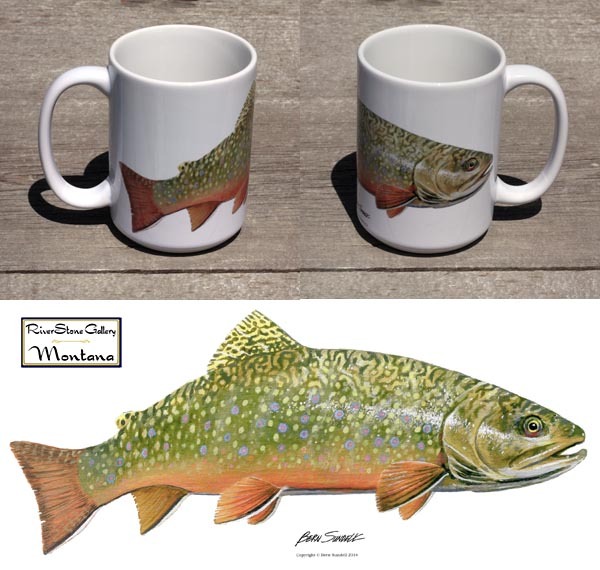 Collect all four of our most popular trout mugs, the brown, brookie, cutthroat, and rainbow and save! 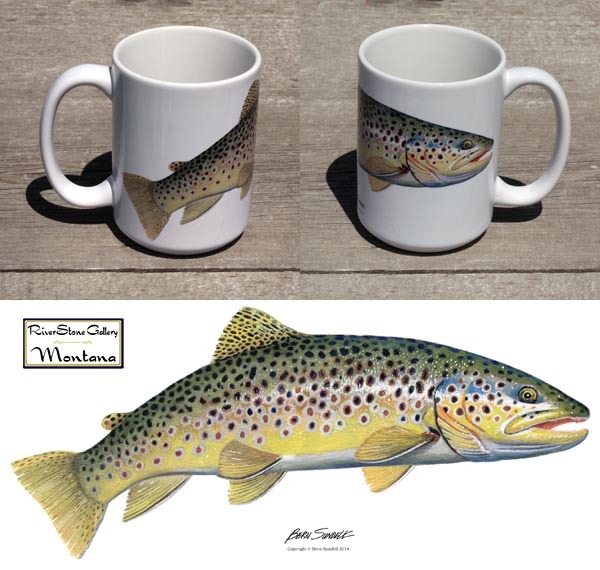 You will also find a major shipping discount at checkout. 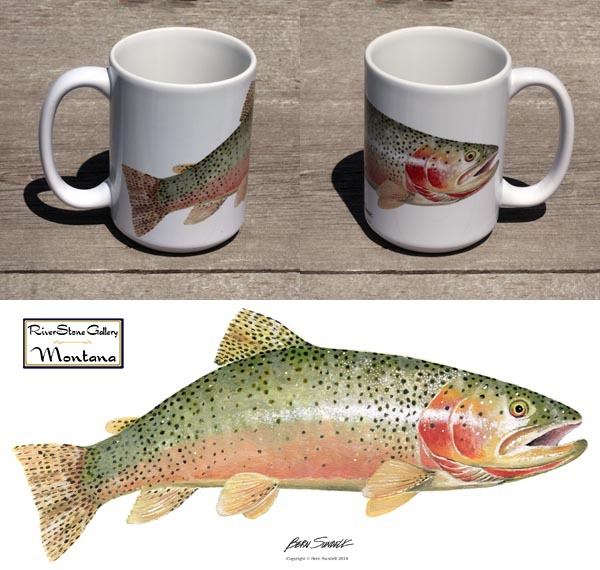 These handsome large 15 oz coffee mugs are sure to be a pleasure to use daily.